This mod changes backlight of Kenworth T680 and Peterbilt 579: slightly higher backlight level of all symbols, gauges and icons. 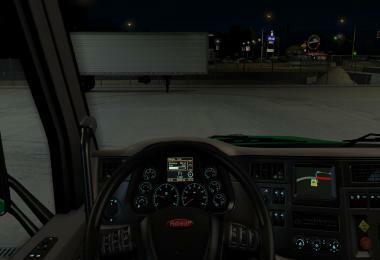 Changed backlight colors for better visibility at night. 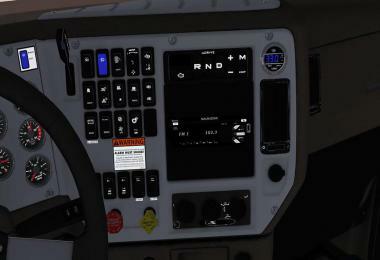 These changes affect dashboard, dashboard computer and gps. 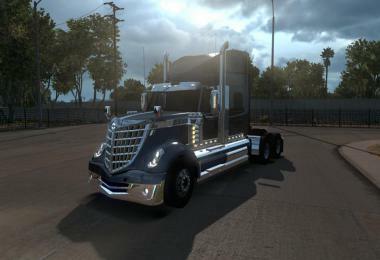 For every truck available 35 different backlight colors to choose from! 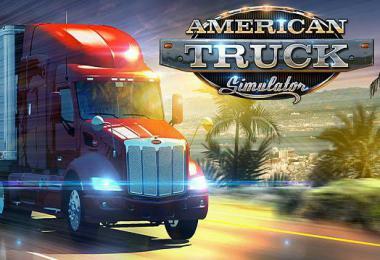 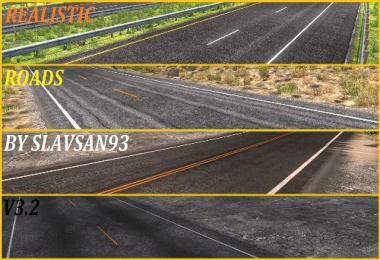 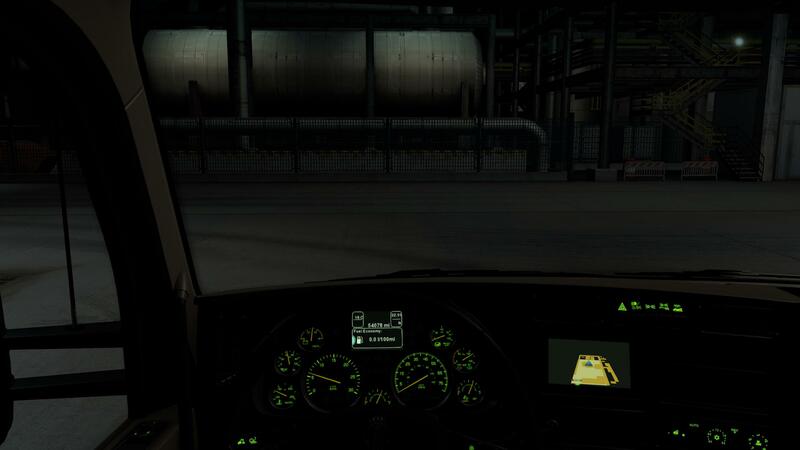 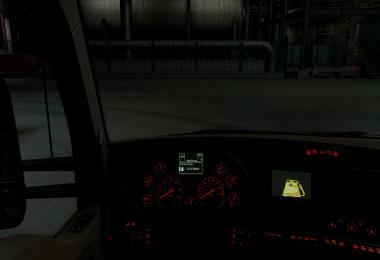 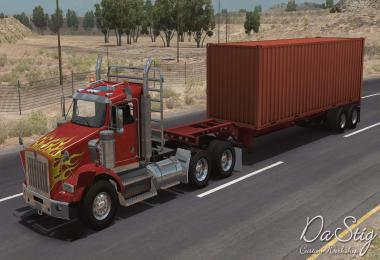 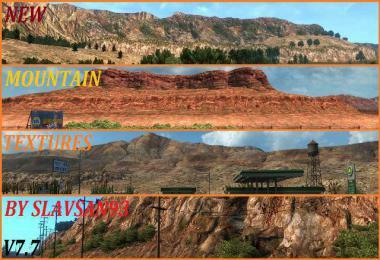 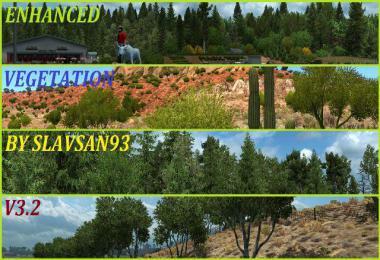 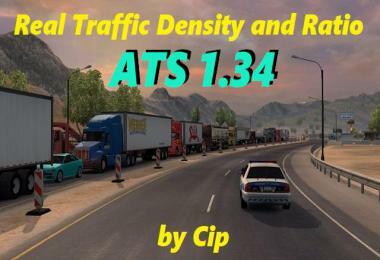 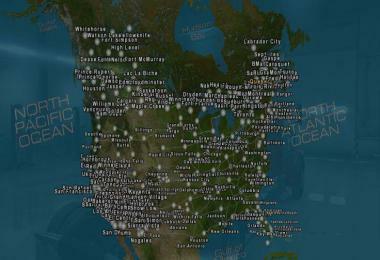 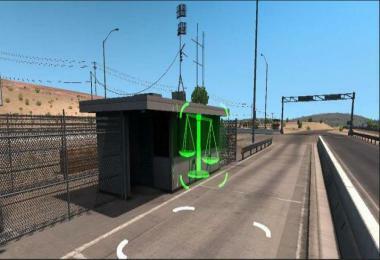 Mod tested on 1.0.4 version of ATS!